Mr. Amacher is the Head of MSD’s Strategic Partners Group. He joined MSD in 2013 from Balyasny Asset Management, where he was a Managing Director & Head of Partner Development. Prior to that, he spent five years as a Managing Director at New York Life Investment Management. 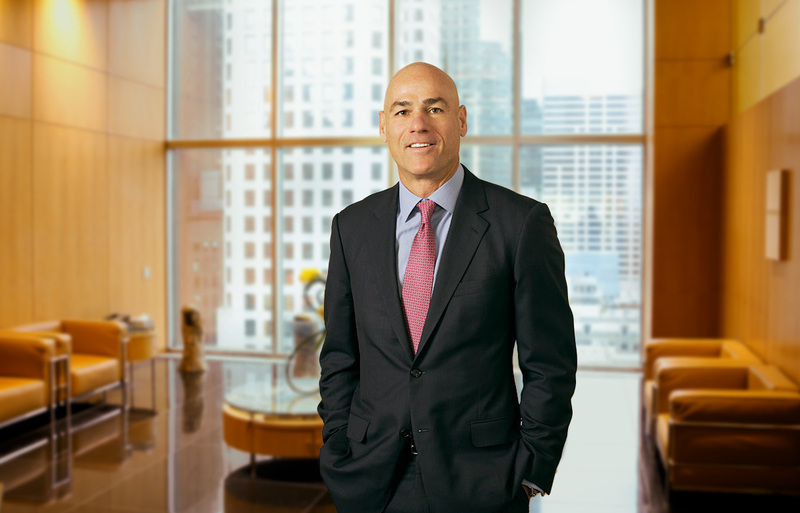 Mr. Amacher also worked at United Asset Management, where he was a Senior Vice President, helping affiliate firms develop and deliver solutions to high net worth and institutional partners. Mr. Amacher received his B.A. from the University of Virginia and his M.B.A. from DePaul University.